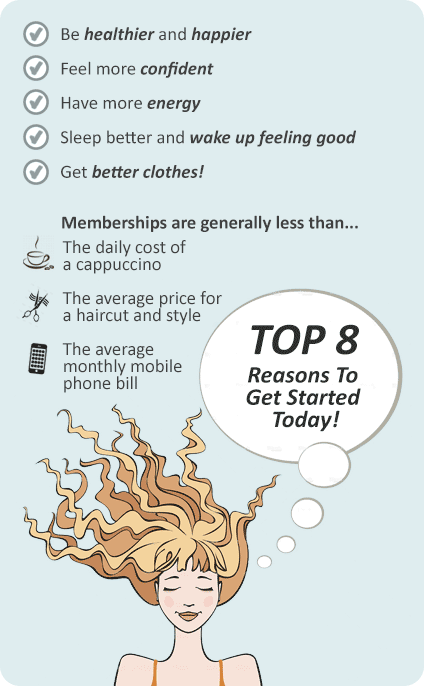 Why Healthy Vibes Personal Training Bulleen? Please contact us for all other times. 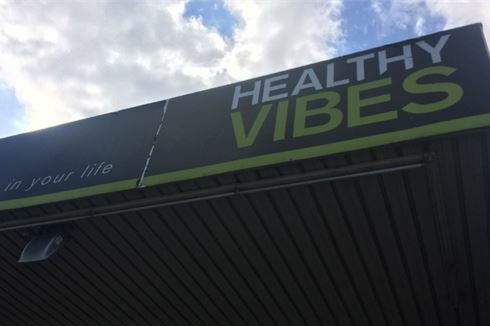 Welcome to Healthy Vibes Bulleen! At Healthy Vibes Personal Training and Group Fitness Training we’re fuelled by a passionate dedication to our work and pride ourselves on helping our clients to achieve their health and fitness goals. With no memberships, contracts or pushy sales staff, we welcome you the experience the Healthy Vibe difference. To get a complete understanding of your needs and goals we are offering you 3 FREE personal training sessions and a free fitness assessment. Download a Trial pass today! If you are looking to achieve your health and fitness goals then the passionate team at Healthy Vibes are ready to challenge your fitness. Our experienced and qualified Bulleen personal trainers provide extensive industry experience and provide a range of services including, personal training, group fitness training, personal coaching, corporate training, boxing classes, spin classes, bootcamps, nutrition advice and so much more. Our programs are run at our fully equipped training studio in Bulleen which includes a boxing and spin studio and strength training equipment. Download a trial and start your fitness journey today! Welcome to Healthy Vibes Bulleen. We can run corporate programs at your work or premise. Our dedicated Bulleen boxing studio. Get into group strength training at Healthy Vibes Bulleen. Join in our our Bulleen bootcamp programs. Our many happy clients reaching their health and fitness goals. Burn calories fast with Bulleen spin cycle classes. Our regular bootcamp sessions are a great way to push your boundaries. Team strength and conditioning programs to get you ready for the season. Our Bulleen gym area includes strength training equipment. Fully equipped with dumbbells, barbells, fitballs and more. Social events to showcase your fitness achievements. 1 on 1 Bulleen personal training is catered to suit your goals. Dedicated Bulleen personal training studio. Head trainer Anthony practices what he preaches on a group social adventure. Our dedicated Bulleen boxing studio houses our many boxing and bootcamp classes. Join in on our high intensity Bulleen boxing classes. Heavy punch bags, floor to ceiling bags, speed balls and more. Healthy Vibes wants to make sure you receive a great fitness experience and we want to make sure you want to be here to achieve your goals. That's why we have no memberships, contracts or pushy sales staff. Our initial consultation is an extended session offering a free fitness assessment and a personal training session to give you a complete understanding of how we would work with you to achieve your goals.